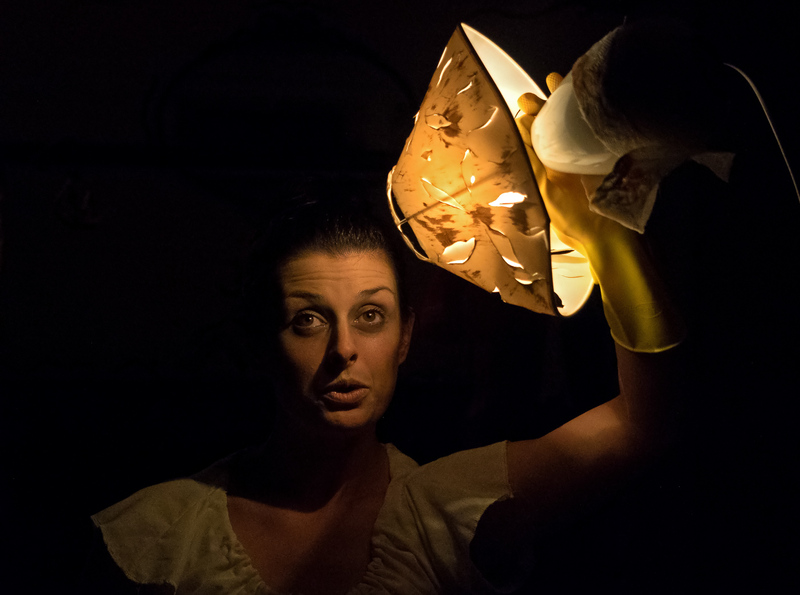 Our fabulous Lighting Designer Kelli Zezulka has been talking to the Association of Lighting Designer’s trade magazine FOCUS about her experiences and designs working on The Maids. We love the title – triggered when Kelli sat on a recent trade panel talking about small scale theatre design. When she began talking about her incredibly stripped back but incredibly effective 4 bulb lighting rig for The Maids, it’s fair to say that there was no one who could quite claim a smaller scale than that!